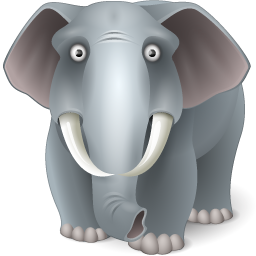 ElephantSQL is hosted by PostgreSQL experts, with several years of DBA PostgreSQL experience. We provide 24/7 support to thousands of customers. Automated backups are performed every day, which is stored in a cloud file storage so that they are always accessible to you. You can also use point-in-time-recovery to restore your database. Our control panel offers various tools for monitoring; you can view server metrics to measure performance and view slow queries. You also have the choice to ship your PostgreSQL logs to Papertrail, Splunk, Loggly, and Logentries.